According to survey data from the Canadian Federation of Independent Business This year’s average property tax bill for Vancouver businesses is $47,475. That’s more than double the annual salary of an employee working at minimum wage. 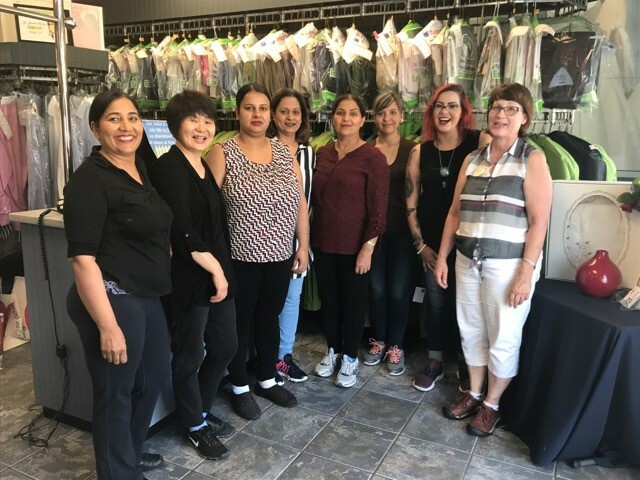 Brian Wener, owner of Tuesdays Dry Cleaners in Kitsilano said that now, “a larger piece of the pie is going to taxes.” He said that rent and taxes used to be 10% of sales, now they make up 15%. “We have to really watch our expenses and raise prices, [careful not to] raise your prices to the point that you chase away business,” says Wener. 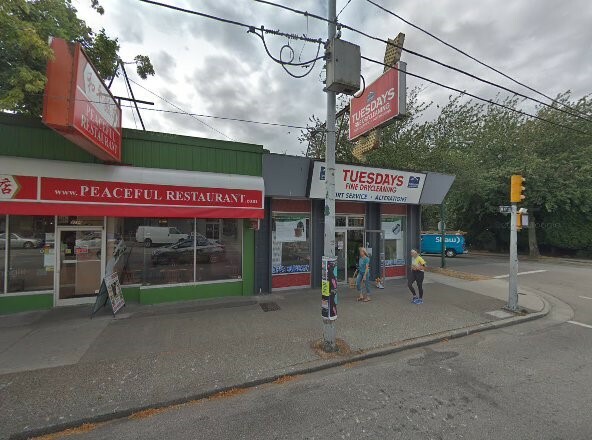 It’s an unfortunate reality that has contributed to many small businesses in Dunbar, Kerrisdale, Kitsilano and Downtown Vancouver closing down. In 2018, 4,743 business licenses were cancelled, with the majority (3,788) of them citing the reason was “gone out of business,” according to the City’s own data. In 2017, 5,014 licenses were cancelled, with 3,660 of them going out of business. “Robson used to be a really cool, interesting street and now it’s an outdoor mall,” said Wener, mourning the closing of Benny’s Bagel and Moderne Burger in his neighbourhood. “We get taxed as if there were apartments above us,” says Wener, referring to the City of Vancouver policy of taxing businesses based on the potential of the land they occupy and not the actual current use. No apartments above – but taxed like it. Wener has appealed his taxes every year for the past six years. This year was the first time he’s been successful. He’s been speaking to local media about this issue and what it means not just for business owners, but for the communities they’re part of. He was invited to a Mayor’s breakfast roundtable on February 19 where he’ll have the chance to present some of his concerns to the Mayor and City Manager. He has a lot of suggestions for how to improve things, from lowering the mill rate, to banning triple net leases (which would mean landlords wouldn’t be able to pass off all tax costs to tenants) but he says overall, he’s frustrated and discouraged.